My 12 year old daughter never ceases to amaze me. She wrote an article about the bombing of Hiroshima– today is the 70th anniversary. 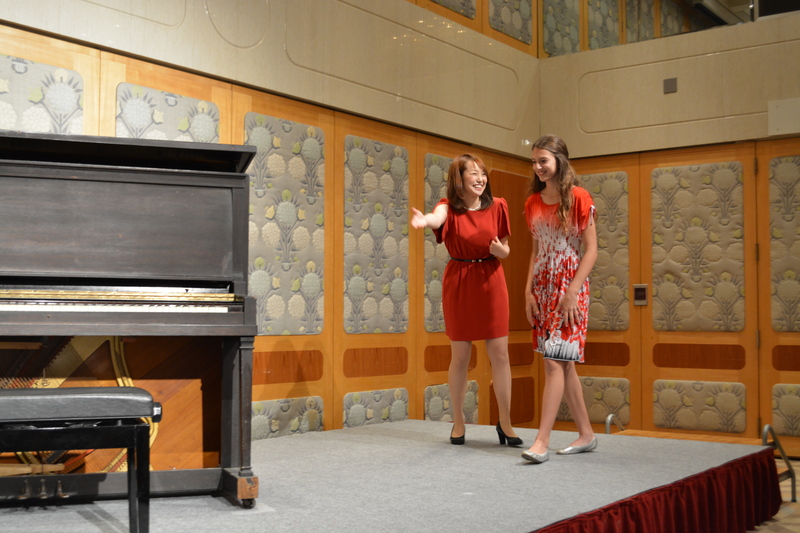 We just came back from visiting that marvelous country and she participated in a goodwill piano concert. This entry was posted in Inspiring Organizations and tagged Atomic Bomb, Hiroshima, Seattle Globalist. Bookmark the permalink. I finally had a chance to read and savour Amy’s writing. What an articulate and thoughtful reflection. Thank you for sharing it. I’m so glad we got to hear her play before you left for Japan. Looking forward to reconnecting.